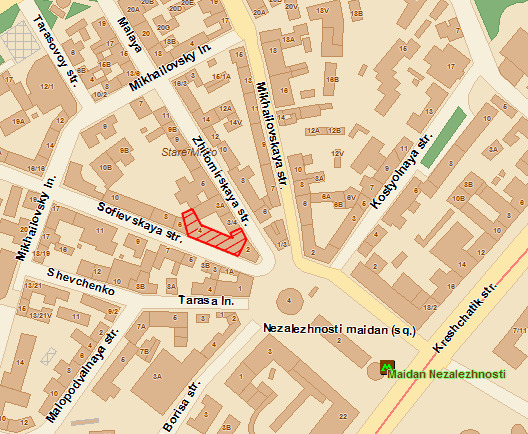 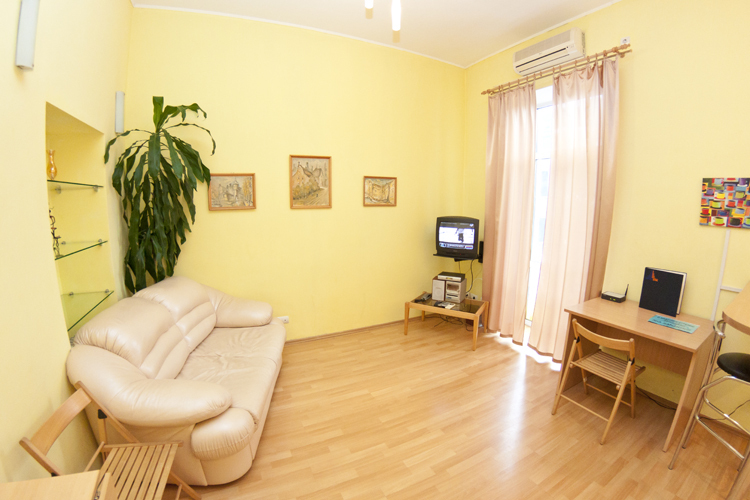 Daily rent apartment for Kiev, 4 Sofiefskaya St.
it is situated in the most popular among Kiev quests' street in the "heart" of Kiev near Khreschatik and Bessarabskaya square. 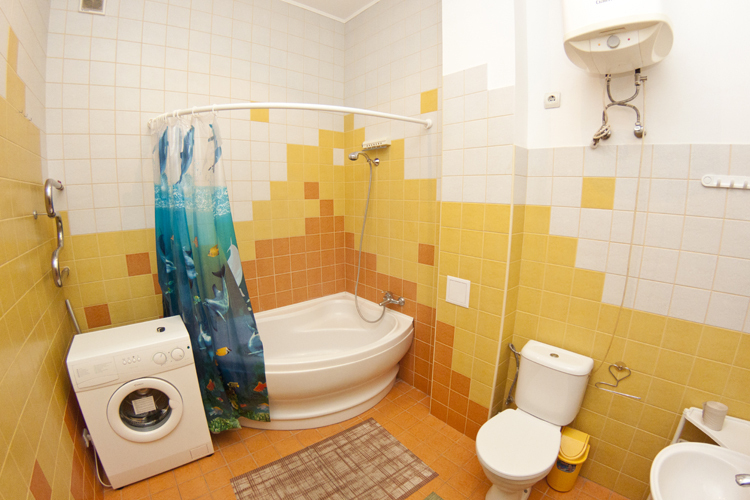 There are many places of attraction for foreign quests. 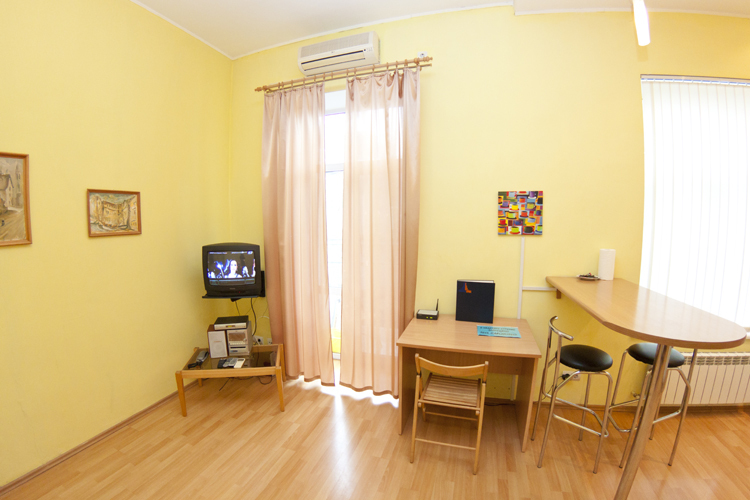 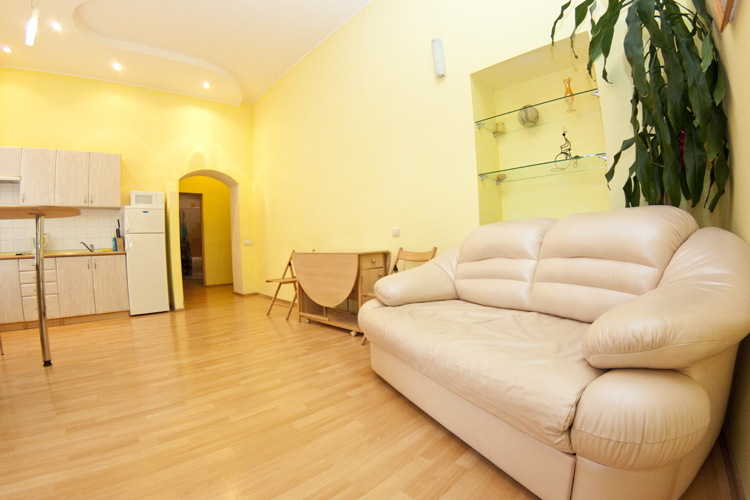 Advantages: Comfortable apartment in the historical center for affordable price. 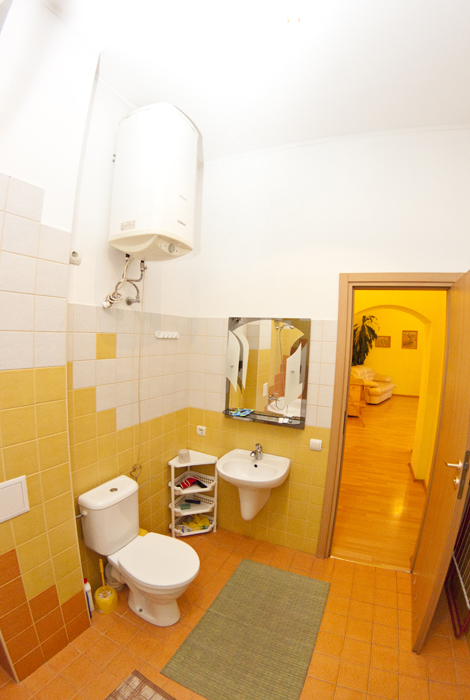 Studio + bedroom and spacious bathroom. 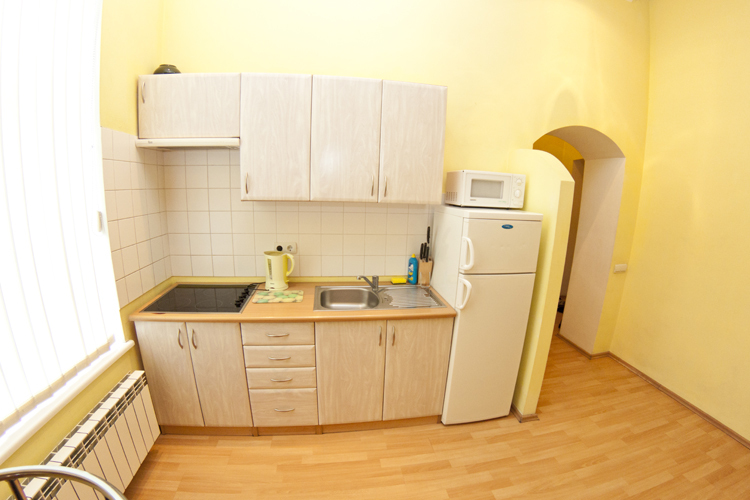 Apartment rentals hourly (Kiev) and day: whether to enter into a contract?